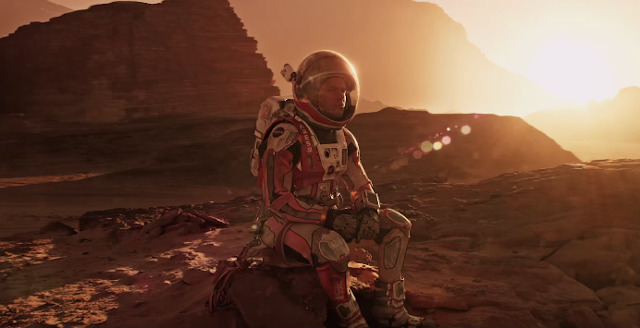 The Kind of Face You Hate: You Think Capsule Reviews Are Dead In Our Time? Well Listen Up, Chump! I don't think Roth was ever a leftist in any meaningful sense. His politics are whatever's in the air at the moment that'll give him an alibi for gorehoundery, which at present is dudebro disdain for "social justice warriors." I totally agree with you on Cusack. 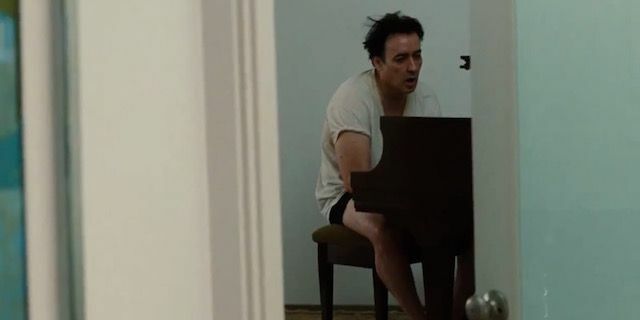 I don't understand all the Dano palaver, other than that's the Brian Wilson everybody wants back but Cusack is the Brian Wilson you're gonna get. Larry A. Well, I didn't see those in my "pending review" moderation thing, so I would have never known about them if you hadn't posted this. Anyway, we've talked about CANNIBAL HOLOCAUST before. You and I don't agree on that one.